Funny hand drawn animated squirrel running, walking and meeting friend on a transparent background. Alpha channel included. Seamless loop. 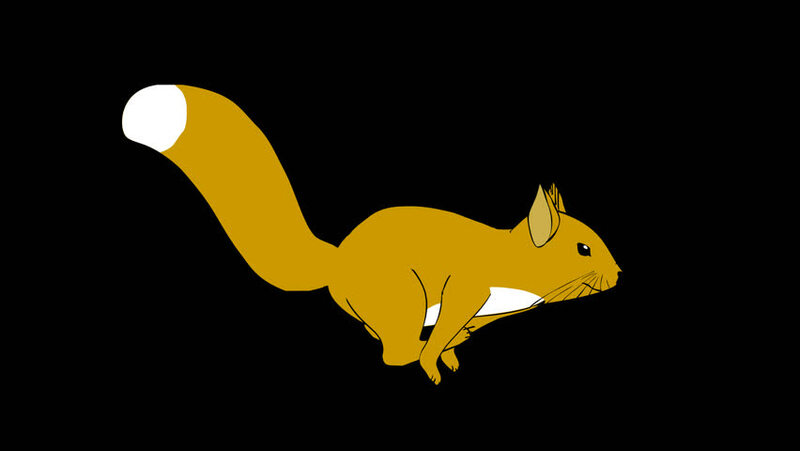 4k00:08Funny animated squirrel walking on a transparent background. Alpha channel included. Seamless loop. 4k00:04Isolated squirrel cyclical running. You can use in real coloring, and as a silhouette. hd00:11Shade of walking black cat .2D animation.Includes green screen/alpha matte.